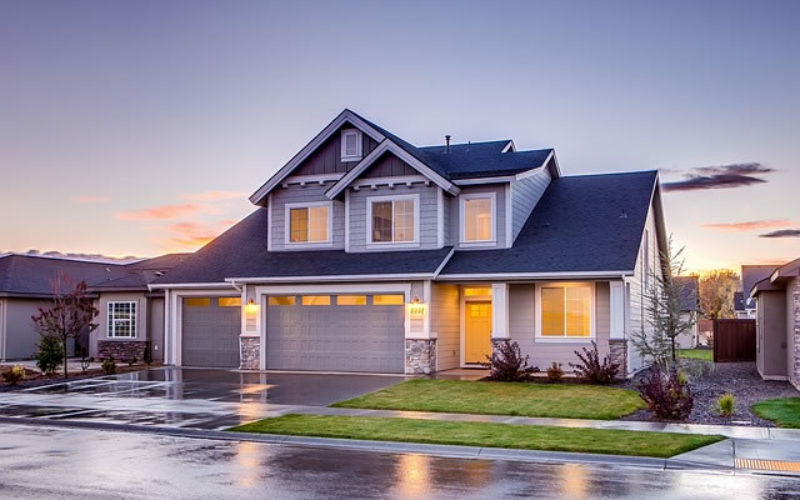 Whether you are installing new garage doors for your new home or replacing an existing one, there are certain things to keep in mind. Your garage is an essential addition of your property; and you need to install a secure garage door that looks nice and protects the access to your home. In this regards it is suggested to consult with some door designer and you can also hire some roller door professionals for garage door installation perfectly. Else if you wish to install the garage door by yourself then you need to hire some equipment to fix the doors. Firstly you need to take the measurement of your garage door area and then purchase the door from the market. Then you need to fix the door with hinges and lastly, you need to install the additional locking system on the door to protect your property. 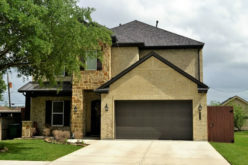 Why do you install the garage doors by hiring company professionals? 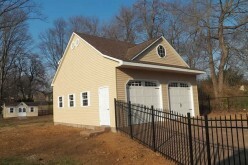 You can buy the readymade or customized garage door from the manufacturer’s outlet. 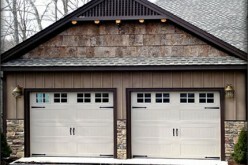 It is usual for garage door manufacturers to offer installation services at extra cost. When you purchase the garage door from the manufacturer, you need to consult with them about the installation of the door. Most of them charge you additional installation cost and now you can save this amount by installing the doors in DIY methods. But for that, you need to buy the equipment for fixing the doors properly. It must be kept in mind that choosing to install garage doors on your own could leave you without any warranties. During the installation, if you damage the door, then you cannot claim the free service from the manufacturer. So be smart and hire some professionals to install the doors. It will save your cost and remove your headache. Garage door installation is not without risks. Doors are heavy and anything can go wrong. You could damage property or you could be injured in the process. Is it worth the risk just to save a little money? 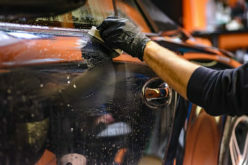 If any part is damaged, do you get free replacement or do you have to pay extra? 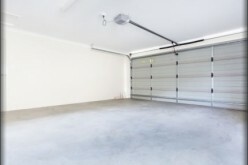 If you already have a garage door, it must be dismantled first and disposed off. 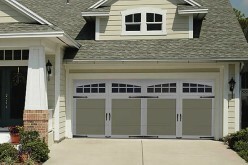 When you buy garage doors the seller will usually offer to dismantle and cart away existing door and all debris. You do not have to bother. If you do it on your own, you incur additional expenses to dispose off the dismantled garage door and debris. How do you install the garage doors in DIY system? Buy in kit form. This means not only the side guides but also the door, preferably in section form. Sections are easier to handle than a full size door that may require two to three people to lift and put in place. First measure your garage door opening carefully and then order out a garage door kit. Put together tools such as C Clamps, locking pliers, hammer, screwdriver, tape measure, level, socket wrench kit, drill, ladder, saw horses, hacksaw, wood saw, T-square and any additional tools as well as screws, glues and nails. Remove existing door, dispose off everything. Unpack the kit and follow manufacturer’s instructions. 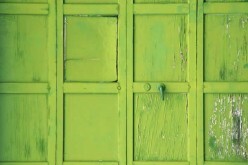 Methods vary according to the type of door you have chosen. Roller shutter garage doors come with their own instruction set. Sectional doors need to be installed in a specific way. Sliding doors require a set method. In any case you will start with the frame and guides and then attach the main door. When you do garage door installation, you need to maintain the local law regulation. Otherwise you need to pay huge penalty to the local authority.